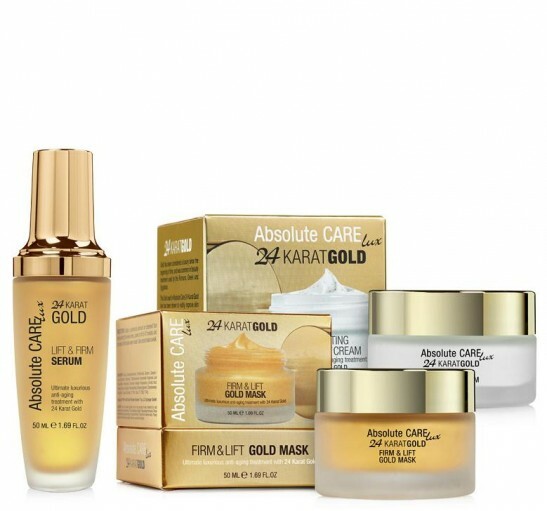 Yaffa has spent years searching for natural ways to deliver visible anti-ageing treatments, and the Yaffa Zhav Beauty with Nature Skin Care range is the result. This selection of products will satisfy the most discerning of users who really want to see a difference when they look in the mirror. Yaffa has been personally involved in the range’s creation, researching, monitoring and testing throughout the entire production process. You can rest assured each product in the Yaffa Zhav Beauty with Nature Skin Care range represents an effective combination of natural formulations. These work together with your body, giving you firmer, toned, younger looking skin. 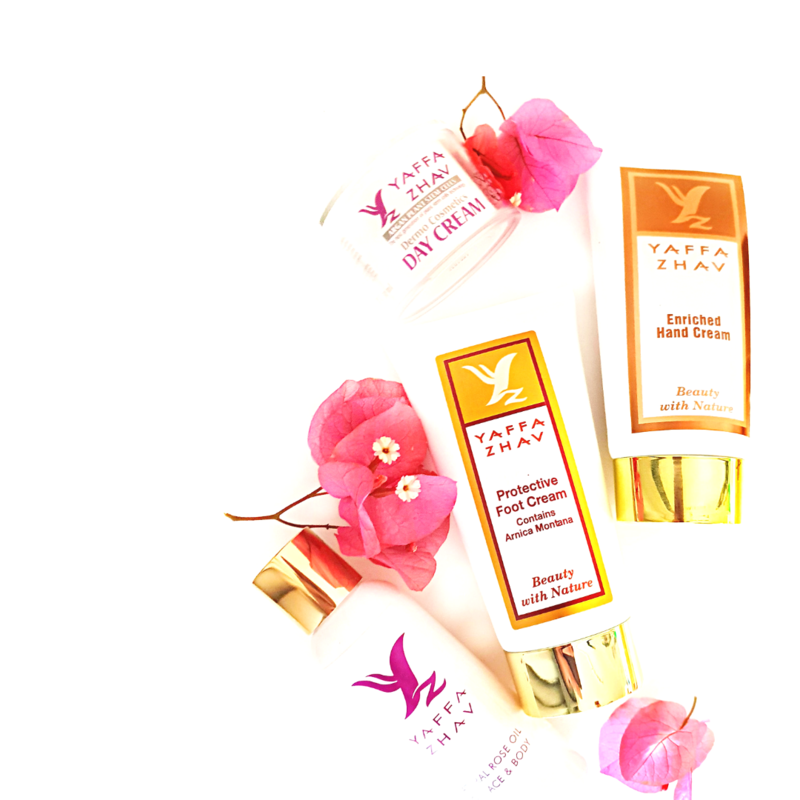 The beautiful Yaffa Zhav Skin Care range has more than just the five key anti-ageing compounds from the natural world. Take a look at the Ingredients page and you’ll find plant compounds and extracts, natural vitamins, acids, oils and liposomes. After all, there’s nothing artificial about real beauty. Expect excellent results, a fresh feeling, and skin that is soothed, refreshed and invigorated. You can now order these products online. Simply download the ‘order form‘ and forward it to us with your payment details and selected products.